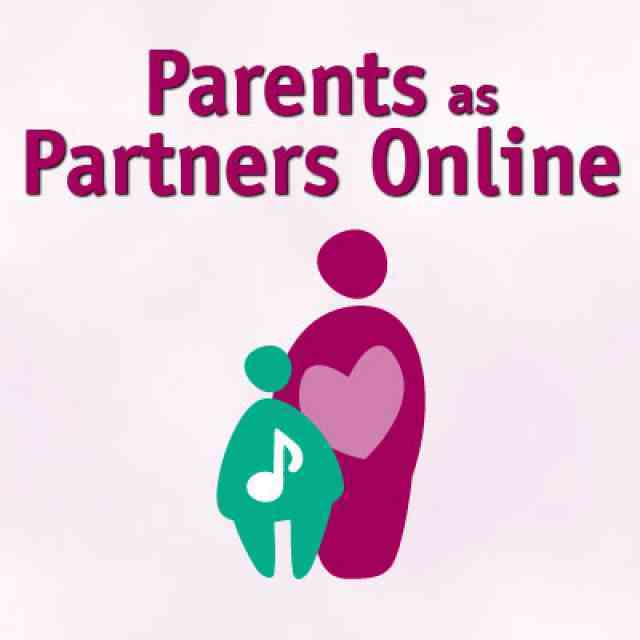 From the video collection Parents As Partners Online 2012. Hi! My name is Jennifer Burton, and it’s my pleasure today to talk with you about the importance of Group Classes. I think there are about six things that I really like about group classes that are motivating for Suzuki students, parents, and teachers. I find that group classes build confidence. There’s no better feeling than having a child create with ease in a motivating environment. They can play with spirit and enthusiasm without fear of mistakes. When you’re with a team, you can feel part of a greater whole. The synergism of playing with others is fun, safe and enjoyable. Over the 38 years that I have been teaching, I’ve always taught group classes. The feedback that I get from parents and children alike is they are fun, and they address musical ideas while giving the child self-esteem. The pleasure of music making—that’s what it’s all about. It’s just plain fun. I did a survey with some parents just last week and the one point they said motivated their child more than anything else was group classes. I find that group classes are a great way to review skills that we’ve already learned and attained in other pieces. We can keep those skills current. When I was growing up, it was in the school system in the traditional method, and when we learned a piece, we would go on to the next one. We never would come back to that piece. We thought, “we’re done with that piece.” In the Suzuki method, reviewing the skills by playing the pieces help those skills remain current. That creates a bedrock on which all the other pieces in the Suzuki repertoire can be built. It’s a lot like language. We learn vocabulary, and we build on that vocabulary from year to year. Imagine saying to a child, “oh, you’ve already learned the word cat. You don’t ever need to use that word again.” And every day you would learn a new word, but you would never come back and use the word cat. It’s ridiculous to think of language that way. It’s the same way with music. Once you learn the skills in one piece, you can apply the skills in another piece later down the line. It makes that skill help the new piece be more easily learned. Help build ensemble skills. I’ll never forget when I first started teaching group classes, some children were very eager to play with others, and they could make their violin blend in with others. Other children found it a little bit tricky to have their sound fit in with the team and the sound of the bigger group. It was confusing to some children at first. “How do I make my sound fit in with the whole group?” That is a skill that can be learned. In the group class, all children no matter what their experience or ability level, can learn how to play together as a group, and what to do when they get lost. I actually train that as a skill. To stop, listen, and jump in when you know where they are in the piece. The student in a group has a new responsibility. We play in a group for the sound of the entire group, not just for your own self. I often will use this opportunity to say; we’re playing as a team. 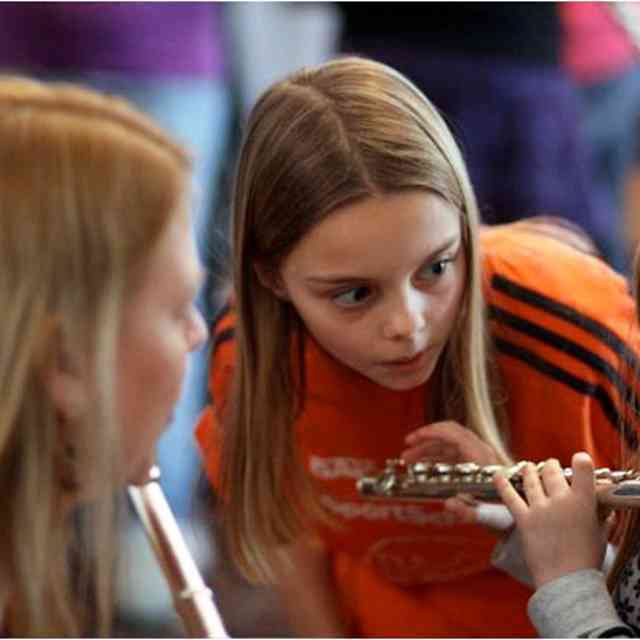 We learn music manners as a team. We learn how to stand to get in a row to be tuned at the earliest stages. Everyone in the group can be taught how to be quiet while the tuning process is happening. Just like in a symphony orchestra. We respect each other in the tuning process, and we respect our conductor, and most of all we work as a team and respect the goals of the team. The ensemble skills also teach us to listen to each other. To match our bow strokes, to come in together, to start together, and to end together as a team. These skills are critical for playing in a string quartet, a duet, playing in a string orchestra, playing in a school orchestra, playing in an orchestra in the community. Allows us to explore other facets of music. Sometimes I do a unit on fiddling or holiday music. In WI we’re real big on polkas here, and I’ve taught polkas to some of my students and other dances too. I’ve had units on the Minuet. I take the opportunity to look at the historical background of the Minuet itself, like where it started. The gavotte, the waltz, many different dances. I use group class to study music theory and history. We work on ear training skills. It’s an effective way for kids to learn about intervals and sing intervals and listen to the space between the notes and harmonize with each other. 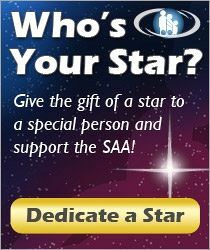 The last benefit that I think is critical in group classes is the social benefits. We’ve talked a little bit about playing as a group; I think group classes build community. With the parents that are in the class, I ask the parents to observe group class as well, and they take notes, and often times I will ask the parents to participate in an exercise. The community building in group class involves the triangle. The parent, teacher, and the child. It’s fun for the kids to play with one another. Beginners like to know that others are experiencing the same challenges they are. If they feel, “Man, I just don’t know what to do when I get mixed up!” they can look at their neighbor and see how they cope too. Nothing else gives pre-teens and teens greater joy than having someone else to stand next to and to be a part of that team. Teenagers love being a part of the group classes. We often combine social events, a pizza party, or playing at a nursing home, or some special event that is a charitable activity that one of the kids is into. One of my parents in parent teacher conferences last week said, “I really like to share my Suzuki journey with another parent. It’s like an extended family. If I have questions about my child’s learning or a frustration I’m going through, by talking with another parent, it gives me ideas. It gives me someone to relate to.” I said before, some of the groups like to go into the community. The extension of the Suzuki community is powerful when you go out to a nursing home. In our program here in the Aber Suzuki center in University of Wisconsin Steven’s Point, we had many outreach concerts this year. It’s a powerful experience to have the kids play for the seniors. In closing, I’d like to offer some ideas of how parents can get the most out of group class experience. By attending group class, parents can get to know other parents in the program. You develop friendships. Parents can take home technical ideas that are offered or shared with other parents. You can use those ideas of technique and practice strategies in your home practice every week. Parents can get a focus for review. Parents will sometimes say, “Well, we have already done that piece, why should we do it again?” By thinking of a technical reason to do it, like a music history unit could spark an interest, ‘Oh, I wonder what other pieces are written during the romantic period and what composers, Who have we studied already that wrote pieces during that time?” It can spark interest in home practice and review. Purposeful review is important, and the group class setting gives parents and children alike an idea of, how can we review this week? Perhaps we can look at some of the points we did in group class. From the group class, you can apply group concepts of theory, history, dance character, pulse, other ideas in your home practice. The importance of group classes: wouldn’t live without them. I love the idea of group classes to foster relationships, and the learning experience between the teacher, parent, and the child. Jennifer Burton has been teaching Suzuki violin lessons since 1977 and currently at the Aber Suzuki Center at the UW-Stevens Point. She also is the Coordinator of the American Suzuki Institute. She taught in Dallas from 1993-2006. Previously, Jenny had been employed for 17 years at UW-Stevens Point, where she received her Masters Degree with Suzuki Emphasis with Margery Aber. She served three-year term on the Suzuki Association of the Americas Board from 1996-1999. In 2006, she published Sharpen Your Tools, a practice companion for Suzuki parents and teachers. 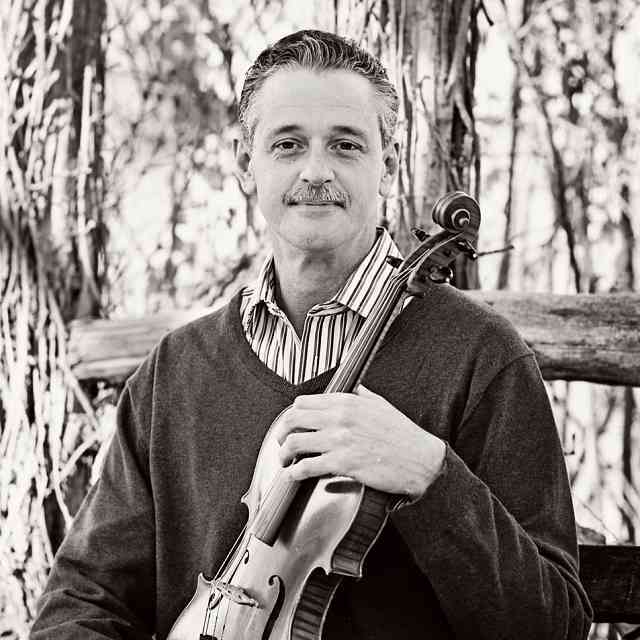 She has been a violin clinician at 200 workshops and institutes across the U.S. and has served as President of the North Texas Suzuki Association (NTSA) and the Suzuki Association of Wisconsin (SAW). In 2014, Jenny received the SAW Sensei Award for Leadership and Caring and was given the Distinguished Service Award from the NTSA in 2005.